Professor Marcos Santos (4th degree Black belt BJJ) is teaching BJJ classes in the Dallas Ft. Worth area. 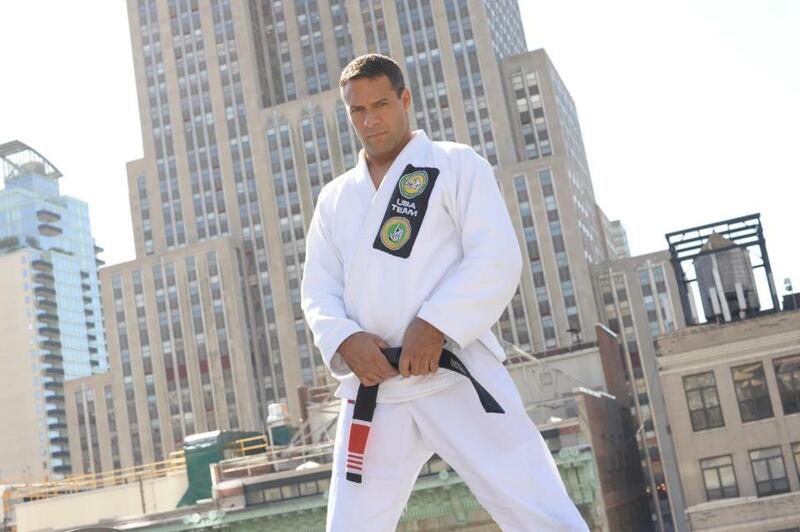 Professor Santos has trained under masters of the art of BJJ, beginning with Master Francisco Mansor, a 9th degree Red belt legend who learned from Carlos and Helio Gracie. Santos also has directly trained and studied BJJ under the Machado brothers, and is an RCJ Machado Affiliate under Master Carlos Gracie. 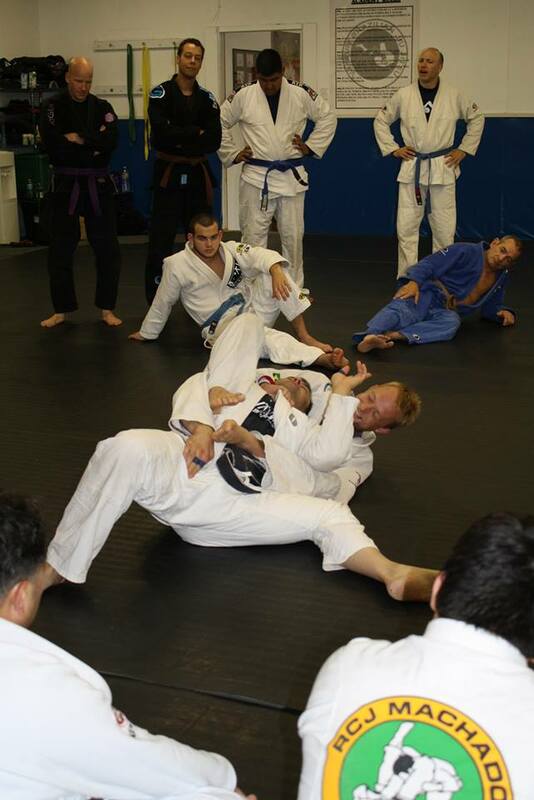 September 2013 VBJJ quarterly seminar in Austin, Texas. 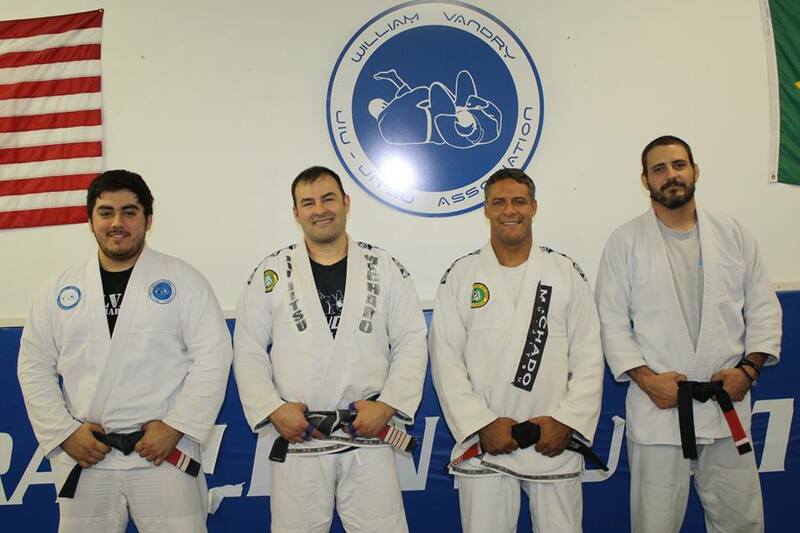 Professor William Vandry taught his third quarter BJJ association seminar. Fellow Professor Marcos Santos assisted at the seminar. First degree Black belts Ed Aiken and Manny Galvan also assisted. The clinic taught by Vandry demonstrated new chokes from the side when opponents escape and how to control the shoulder wrist area. Additional moves were recovering the triangle choke, including opponent passing the triangle or when in a smashed position while triangling. Students developed drills, and training ensued. The next WVBJJA quarterly clinic will be in December.